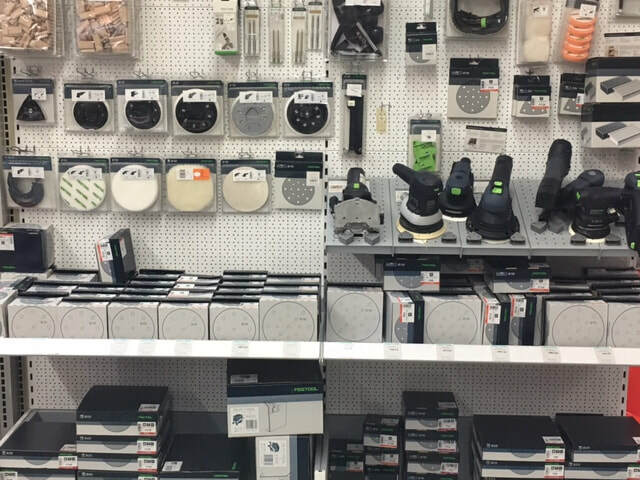 Call us today for more information on Festool products! Are you a carpenter or craftsman who is tired of spending money on power tools that can't keep up 2 weeks after purchasing? Or, can't give you the type of power and durability your job requires? Let us introduce you to Festool, the premium choice for carpenters and craftsmen. 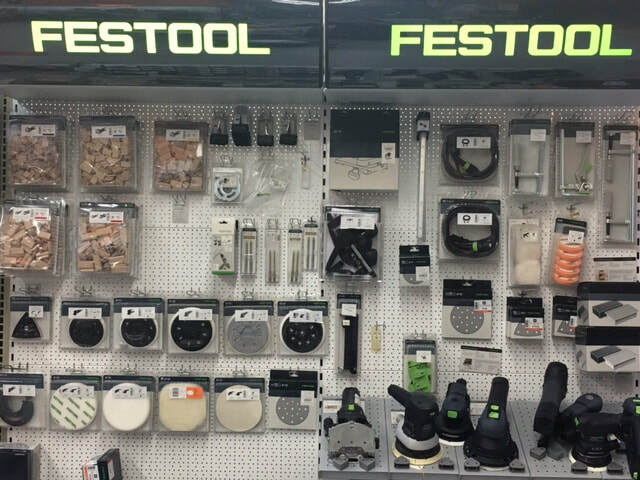 The Festool System are unprecedented tools for the uncompromising craftsman which wastes less time so you can do more work. Customer Service is top notch. If you ever have a problem with your tool, we will make fixing it quick and easy and is repaired by qualified experts. We'll return it to you repaired, cleaned, tested for electrical safety and ready to get back to use.